Hamster will release Arcade Archives Urban Champion on Switch this week, the company has announced. It’ll be added to the eShop on November 9. 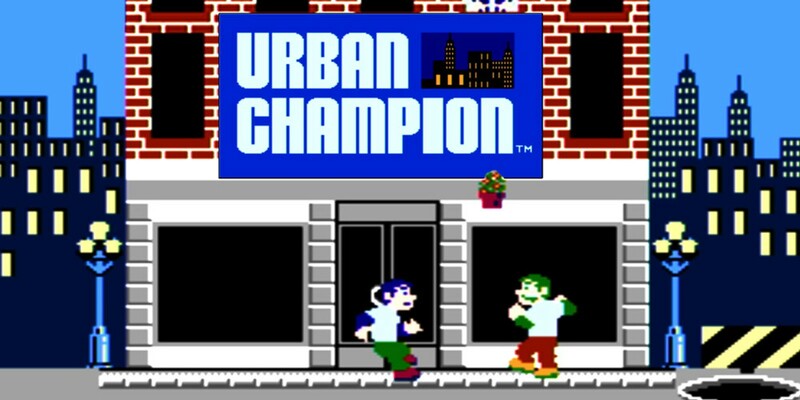 Urban Champion is a beat ’em up fighting game, first released by Nintendo in 1984. True to its namesake, fighting men duke it out, fist to fist, for the title of “Urban Champion”! Go into battle with light and heavy punches, as well as dodging and other defensive maneuvers. 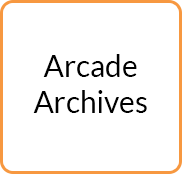 Hamster has brought a few of Nintendo’s arcade titles to Switch thus far. Mario Bros., Vs. Super Mario Bros., Punch-Out! !, Donkey Kong, Sky Skipper, and Excitebike are available on the eShop.